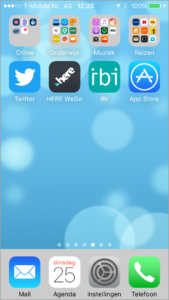 IBI is developed for Android and Apple IOS. IBI is developed for multiple devices and operating systems. 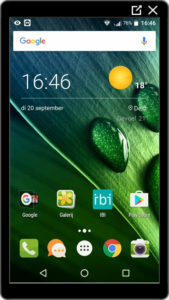 The app can be used on smartphones and tablets with operating systems Android and IOS. After installing the app, you can use IBI Free. Updates to IBI Start and IBI Go with more functionality will be offered within the app. Download IBI now in Google Play or App store.